Since 2005 I have served as Administrator and Director of Little Wonders School. I have been a member of Baybrook Baptist Church for over 15 years. I earned my degree from Texas A&M in Education Curriculum Instruction. Following in my mother's footsteps, I have been a career teacher for more than 20 years, including teaching the Pre K-4 class here at Litte Wonders. 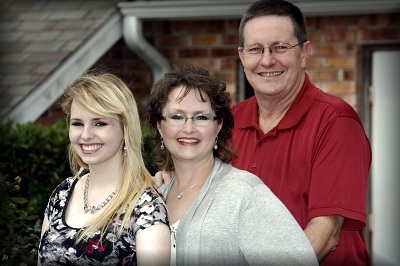 My husband Mark and I have two beautiful daughters, Lauren and Heather. We are also grandparents to a precious little boy, Dylan. I love ministering to children and welcome the opportunity to minister to your children.